Ages 4 and Up. You Are Here Now. ~You know what you want. Take a look around. Then take advantage of our Free Trial Classes. We have flexible schedules and easy start and cancel policies. 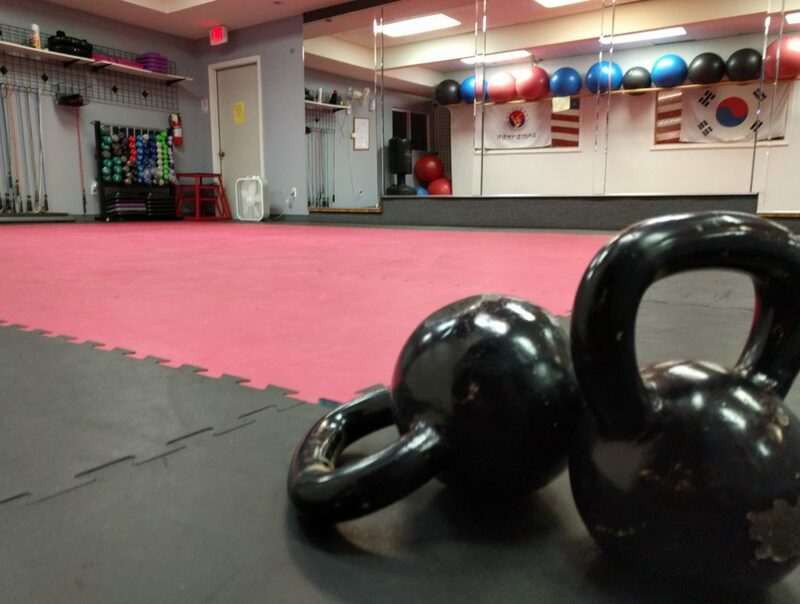 Feel free to use the 24 Hour gym while your Spouse or Kids are in their Martial Arts Class. No Extra Driving.......Same Building. -Make reservations INSTANTLY using our scheduler HERE-Check what others are saying by our video testimonial page and below. 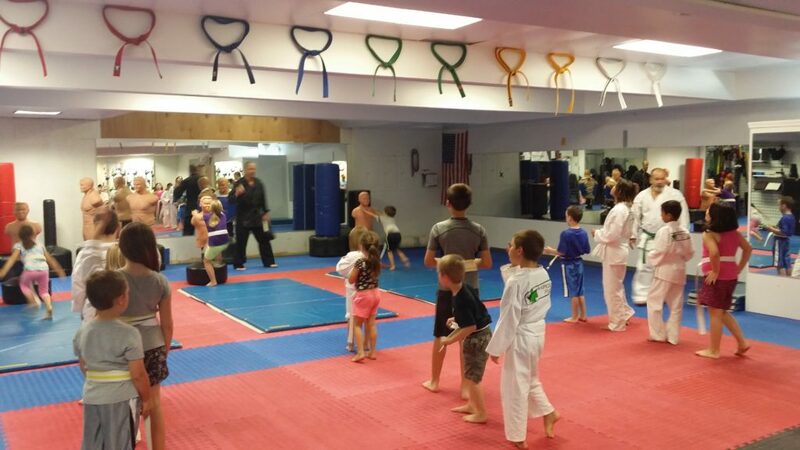 Kids Martial Arts, Child Karate, Taekwondo Kiddos so many names. 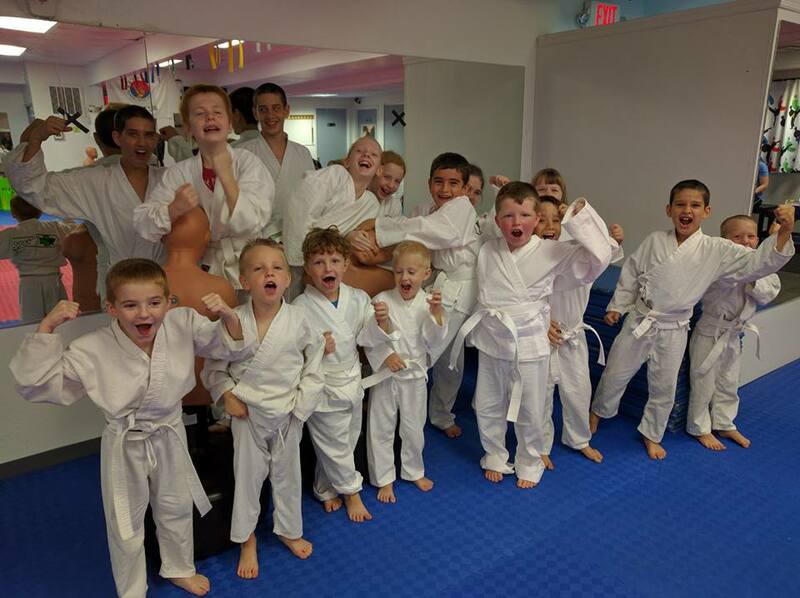 They all start At Hapkido Plus! 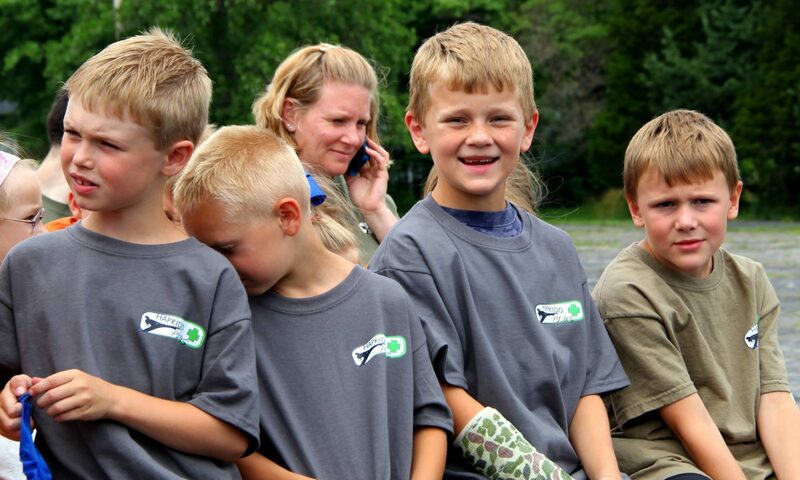 Starting at Ages 4 and up you will find no better well rounded Martial Art for Your Kids. 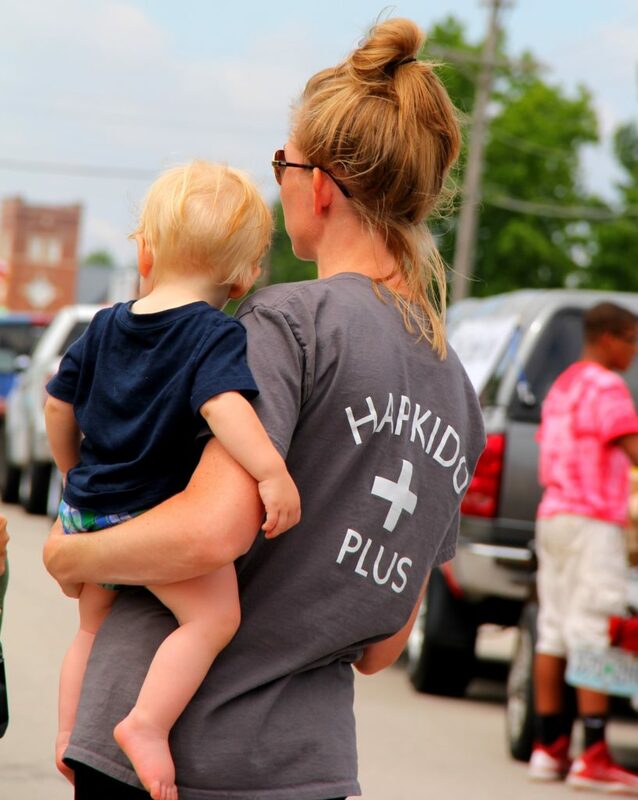 We give what we all want for our kids. Confidence, Self Respect, Emotional Control and Energy Release. 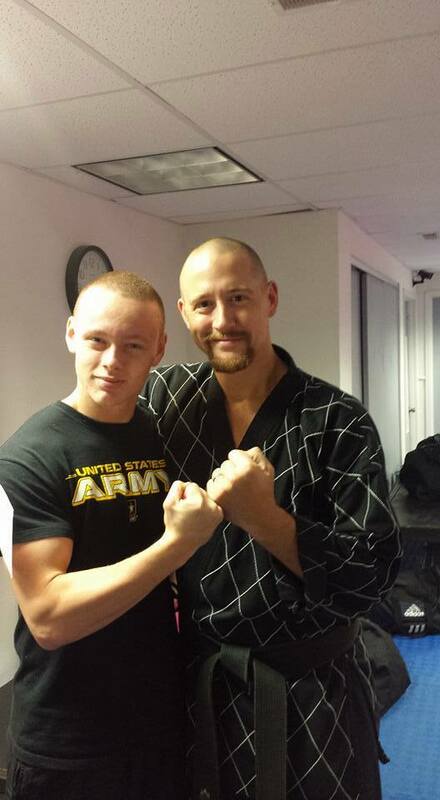 Our Kids really Excel here for Martial Arts. Create the balance for our kids to lead a POWERFUL life when we are gone. That is why I have MY Kids in class. Our schedules are open, our enrollments are easier. Easy in, Easy out. Uniform comes with your Package. Learn MORE HERE and Book for your Free Trial Class -OR- Book your Class Now Down Below Instantly! 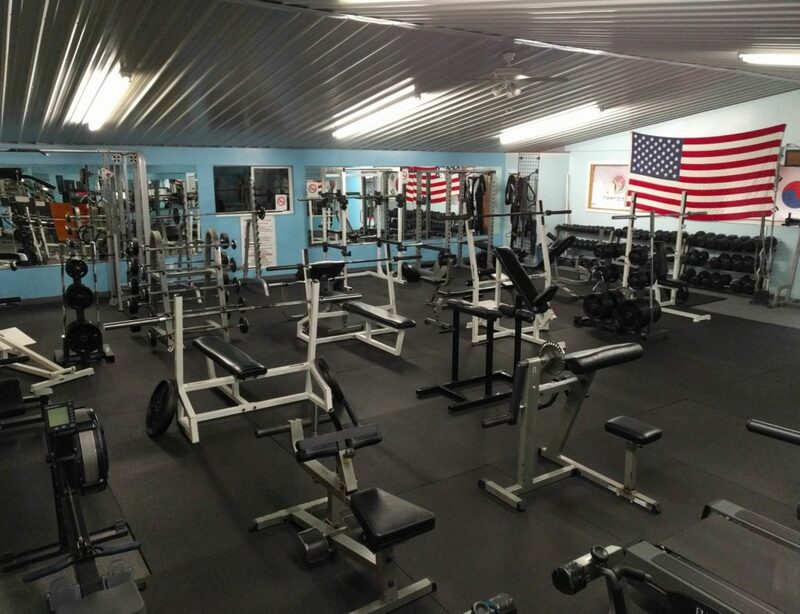 FULL 24 HOUR GYM WHILE YOU WAIT! -bonus! It just does not get any sweeter! 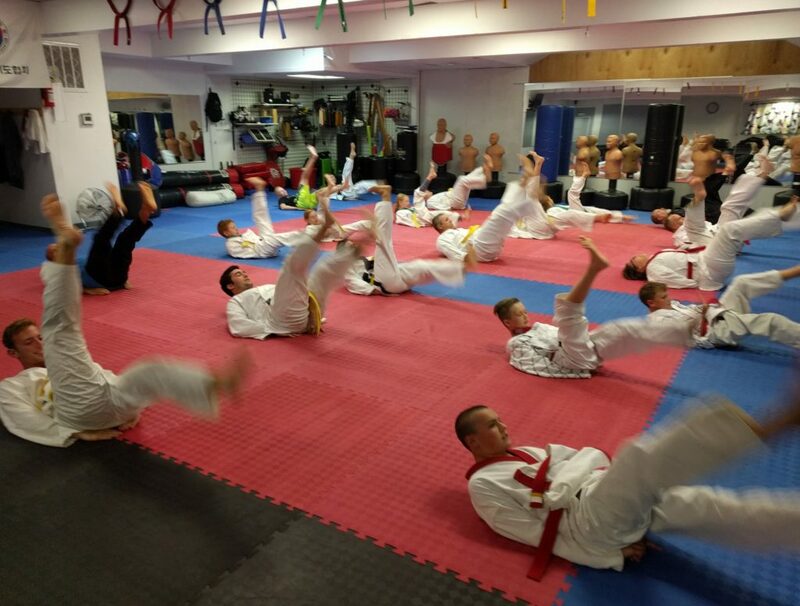 Use our Full Gym While you Wait......Or get Gym access for you AND YOUR FAMILY included in some of our Hapkido Martial Art Programs! 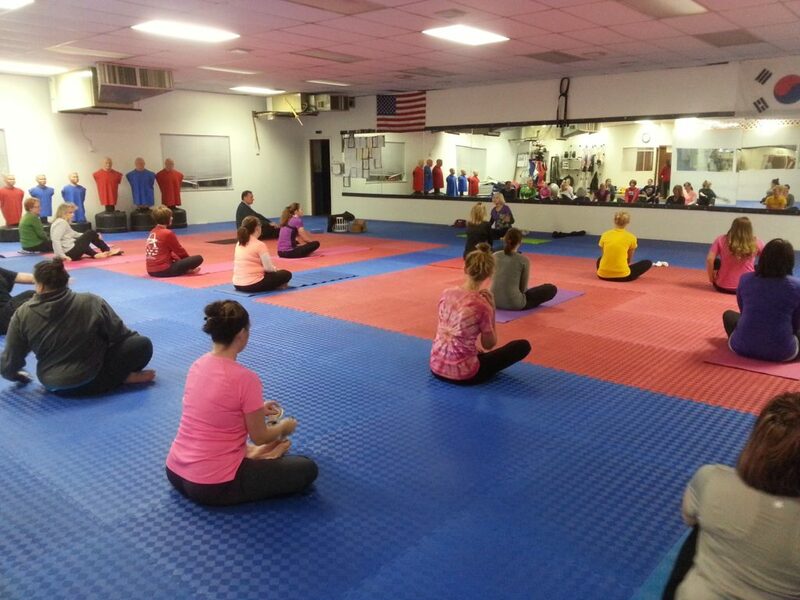 Give yourself the Fitness Edge here in Warrenton Missouri. Full Weight and Cardio Sections. Treadmills, Bikes, Elliptical.......We do it all! Want to know more about our Fitness and Full 24 Hour Gym? CLICK HERE and be magically whisked to our Gym Site. Automagic! 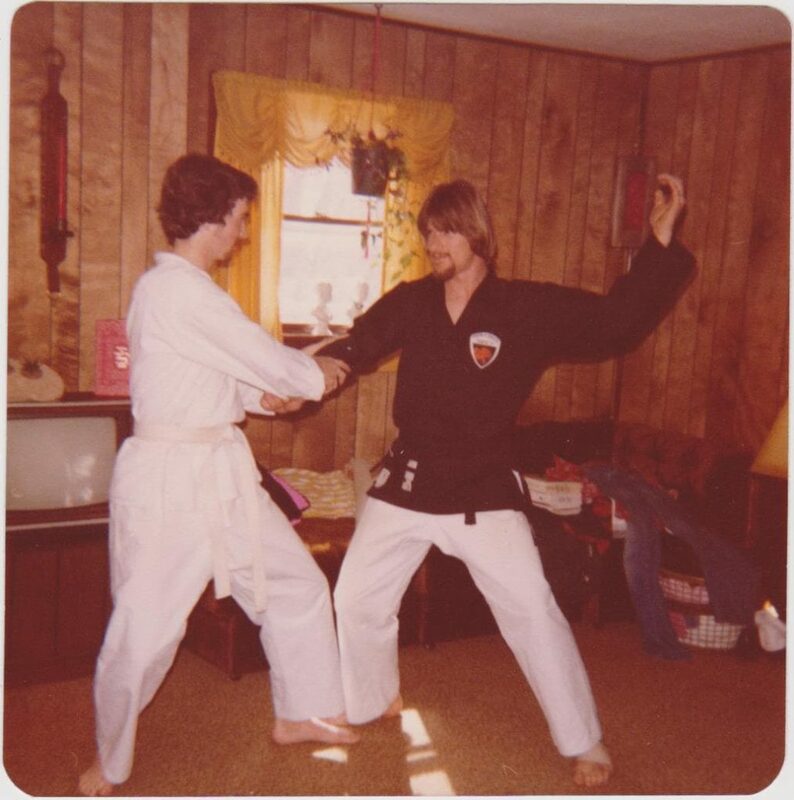 Hapkido Plus Martial Arts REVIEWS! Test this Monial with REAL students and Parents.We have had Thousands of students that have gone on to live fantastic lives. Check out what other are Saying HERE.